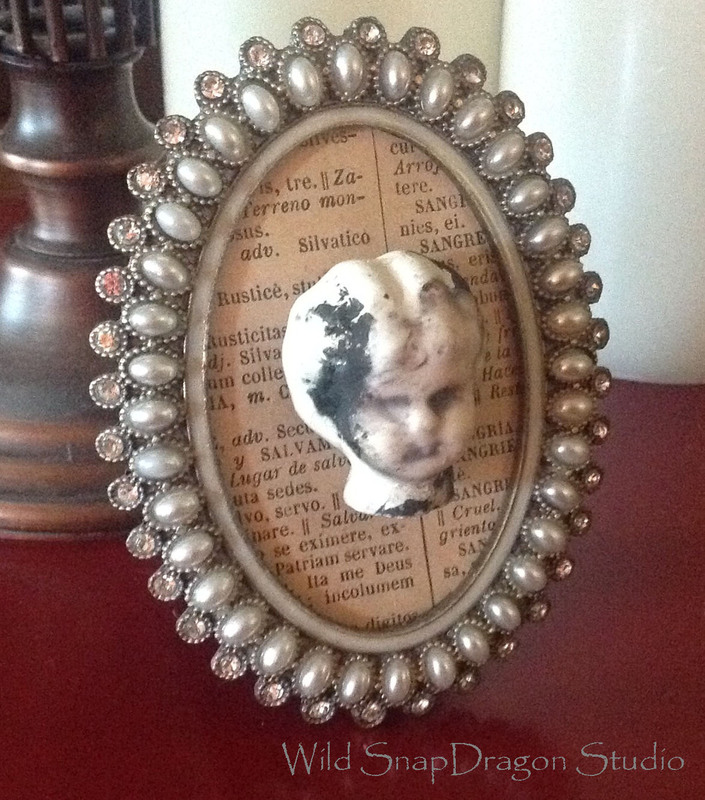 Along with selling jewelry I design, I also sell authentic vintage/antique jewelry. A few days ago I was contacted by an Art Director in Manhattan who wanted an antique bracelet for a photo shoot. I immediately envisioned Project Runway, or perhaps I would be mentioned in a fashion magazine. I was so excited I had finally made it. After I quickly shipped the bracelet, I had some time to sit back and look at the website I had shipped to. I wanted to see what kind of modern or edgy clothing would most likely be paired with my bracelet. When I opened the website, I was a little surprised by what I saw. Some type of rodent in curlers was looking back at me. 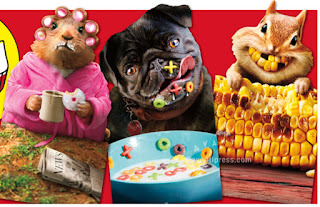 Apparently this company produces hysterical animal cards, where many of the animals are dressed up. I immediately broke into hysterics. 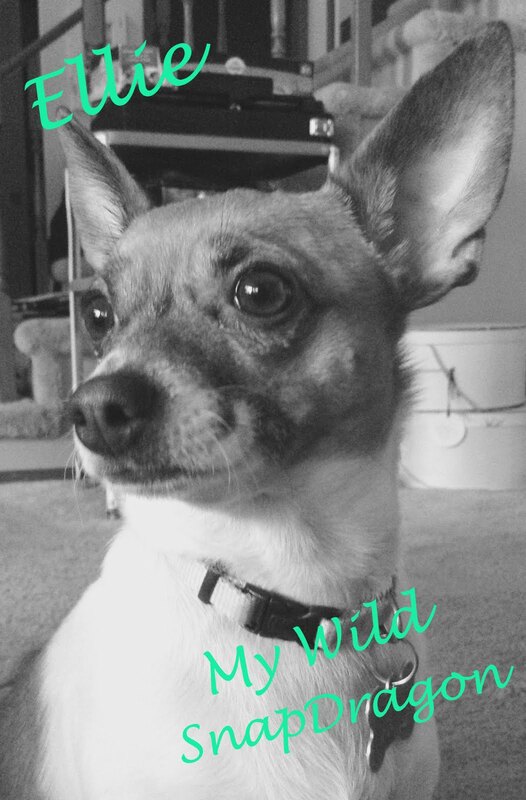 It won’t be Heidi Klum wearing my bracelet, but rather Princess the Dalmatian. 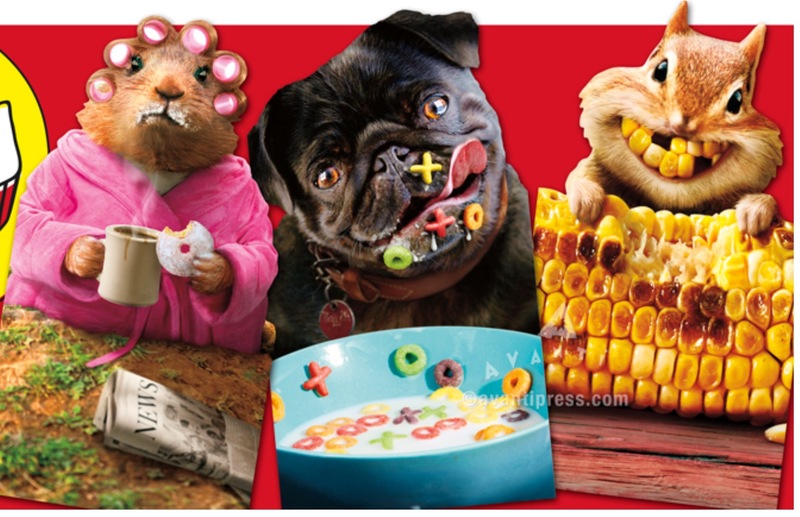 Thank you Avanti Press for the purchase and a much needed smile on my face. Years ago my passion was sketching and doodling with colored pencils. I had acquired quite a collection of pencils during this time. Recently the desire to use colored pencils returned. I was curious as to which brands I had in my collection and how they compare to each other. 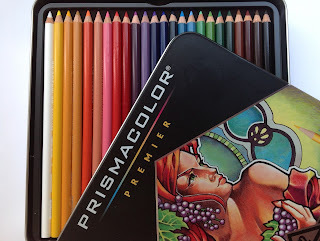 I did some experimenting and discovered that my favorite colored pencils are Prismacolor Premier. They have the brightest, most beautiful pigments and blend the easiest. Unfortunately these pencils do have a negative side that you should be aware of before investing. 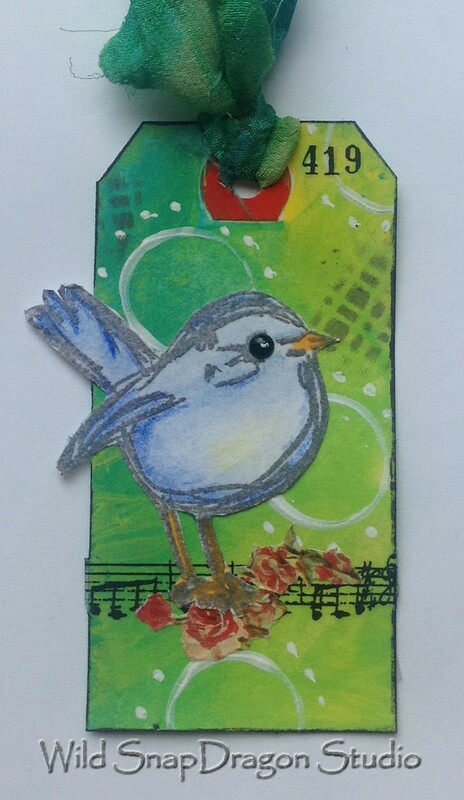 They are rather expensive, so be sure to use your Michaels coupon and buy them at 50% off. The other concern is that they are very delicate and break easily. Don’t drop these pencils, and whatever you do, don’t fling one across the room to distract a naughty Chihuahua. I originally stored all my Washi tapes in a bowl. It worked, but I always forgot what tapes were hidden at the bottom of the bowl. Recently I was at a second hand store when I looked up and saw two vintage straw dispensers. What a find! I immediately knew I had to have them to store my Washi tape. Now I’d love to say that this fabulous idea was mine, but not so much. 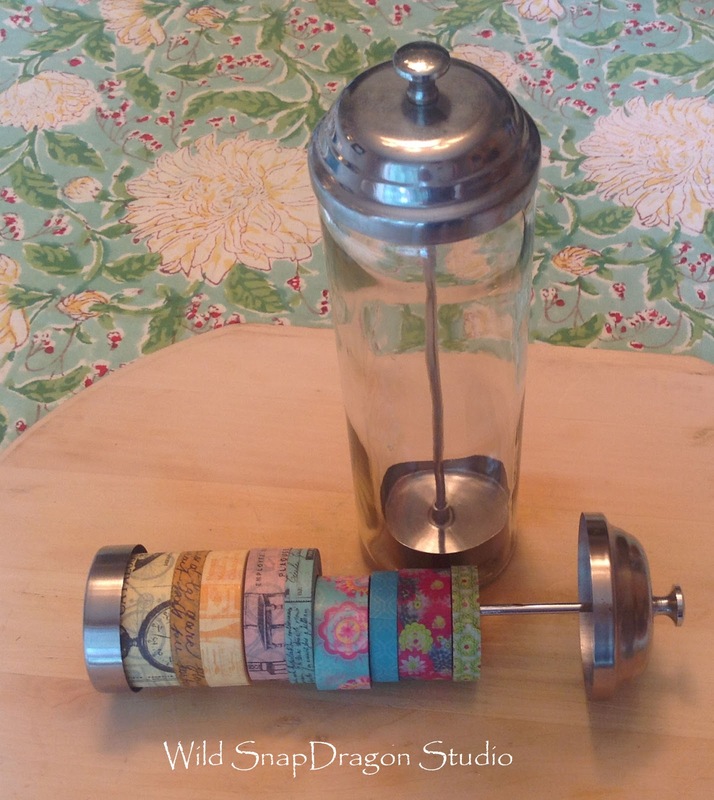 When I saw the straw dispensers I remembered seeing a picture of this idea – probably on Pinterest. Anyway, I purchased the dispensers and I have to say that this is an amazing way to store Washi tape. No more digging through a bowl for me! Now all I have to do is pull the dispenser top up and tear off tape as needed. And the best part: These dispensers take up less space than my bowl. Oh happy Day! 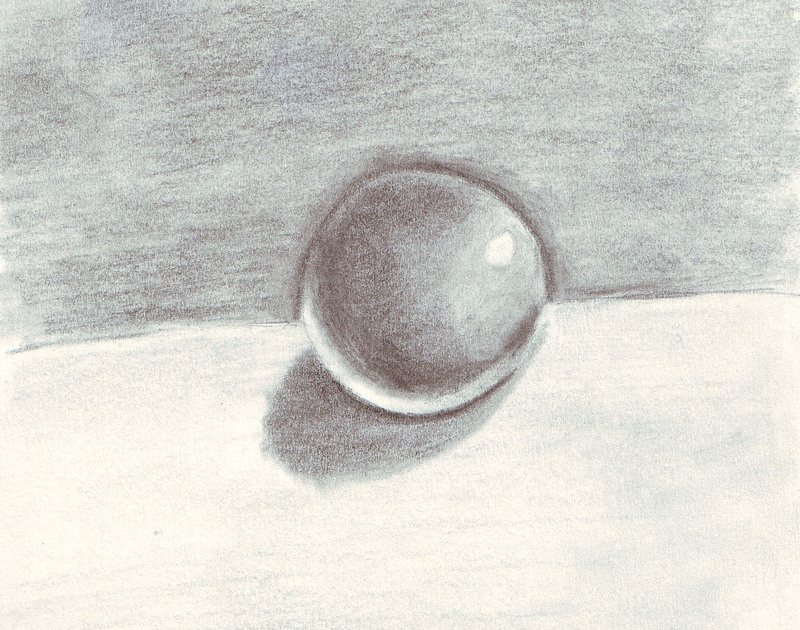 Finding affordable art classes can be such a challenge. 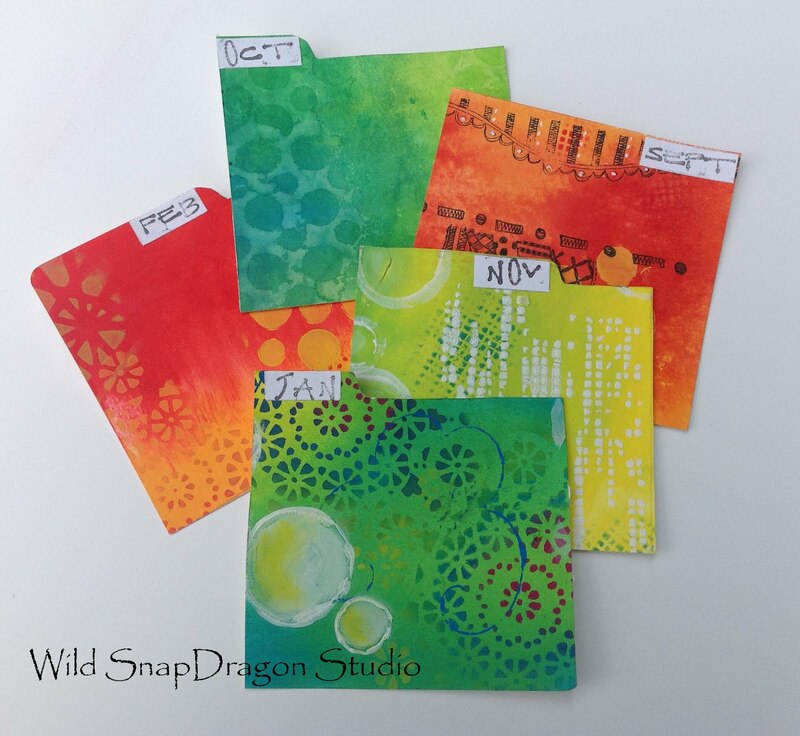 My friend introduced me to the free Strathmore workshops (thanks, Becky). We both took a sketching workshop online and had fun sharing our sketches with each other. I later took an art journaling workshop through them. These are great classes that teach the basics and work well with any budget. Some of the free workshops include acrylic painting, sketching, printmaking, and Calligraphy. I’ve been hunting for the perfect white gel pen to complete several projects. I had purchased a few at the craft store that seemed great when purchased, but didn’t perform well at home. I decided to take a piece of art to the craft store to make sure my next purchase would be successful. 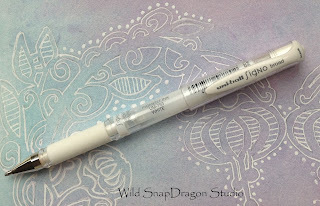 Here’s what I found: the only white gel pen that did everything I wanted it to was the Uni-ball Signo broad. It was able to write on pastels, acrylics, even washi tape. I’m using mine all the time and only wish I had purchased several. 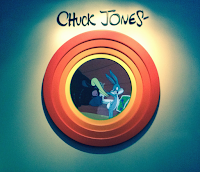 Finding Inspiration: The Animation Art of Chuck Jones at EMP. What’s Up Doc? 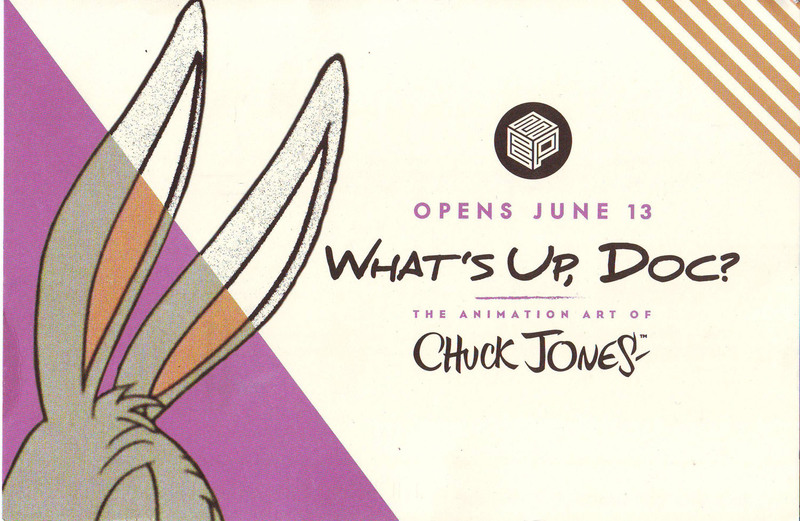 EMP (Seattle) is currently displaying the works of Chuck Jones, the artist/animator behind Bugs Bunny, Daffy Duck, Wile E. Coyote, and the road runner (among others). I really enjoyed looking at the original sketches of the Looney Tunes gang. I loved how the sketches were drawn upon simple white paper, similar to copy paper. No art journal or fancy papers here. There were also several large abstract backgrounds on display showing just how creative Chuck Jones was. 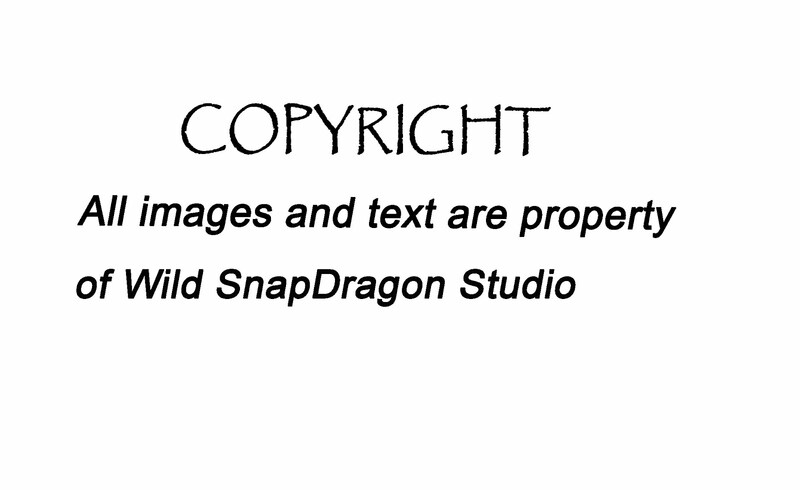 Unfortunately, I wasn’t allowed to take any pictures of the illustrations to share. I enjoy sketching and after seeing the works of Chuck Jones, I wanted to go home and grab my sketch pad. Labels: Animation, Bugs bunny, cartoon illustrations, Chuck Jones, Daffy Duck, EMP, Looney Tunes., What’s Up Doc? I’m an avid junk fan. 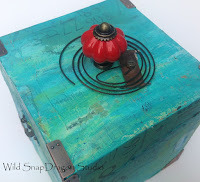 I love to take discarded items and make them into something beautiful . . . or at least useful. 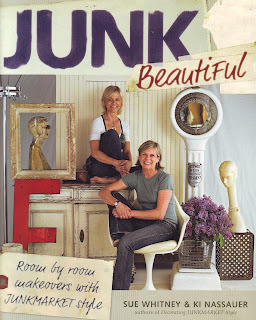 I found the book, Junk Beautiful, and fell in love with it. I felt like it was written with me in mind. The book features room by room makeovers using flea market finds. 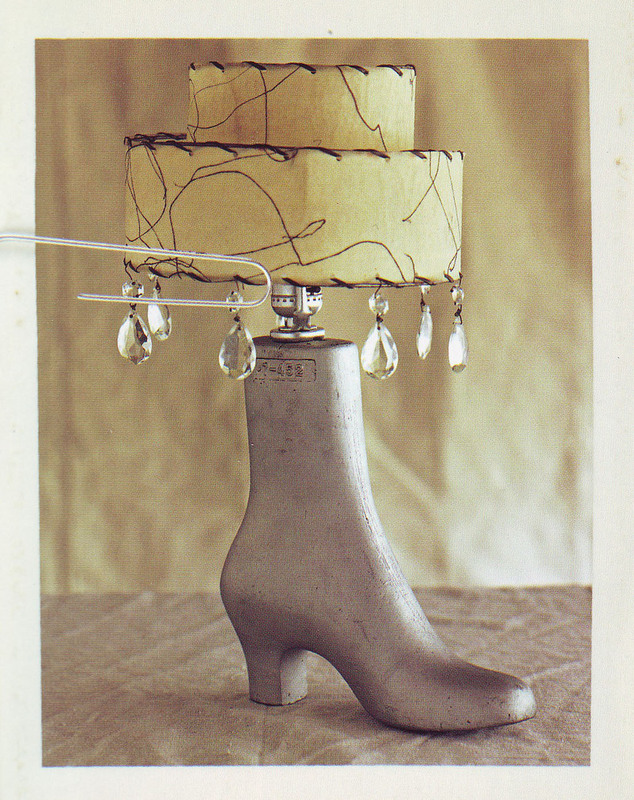 And if you don’t enjoy upcycling, this book still has great decorating ideas with tons of photos. 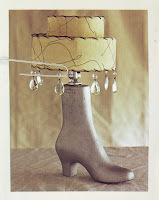 There is a lamp made from a boot form that I absolutely love and plan on making. Directions look straight forward and include step-by-step pictures, which I always appreciate. I highly recommend this book for ideas and inspiration. I decided to add braids to the last portrait I sketched and had to come up with a quick step-by-step guide for sketching them. 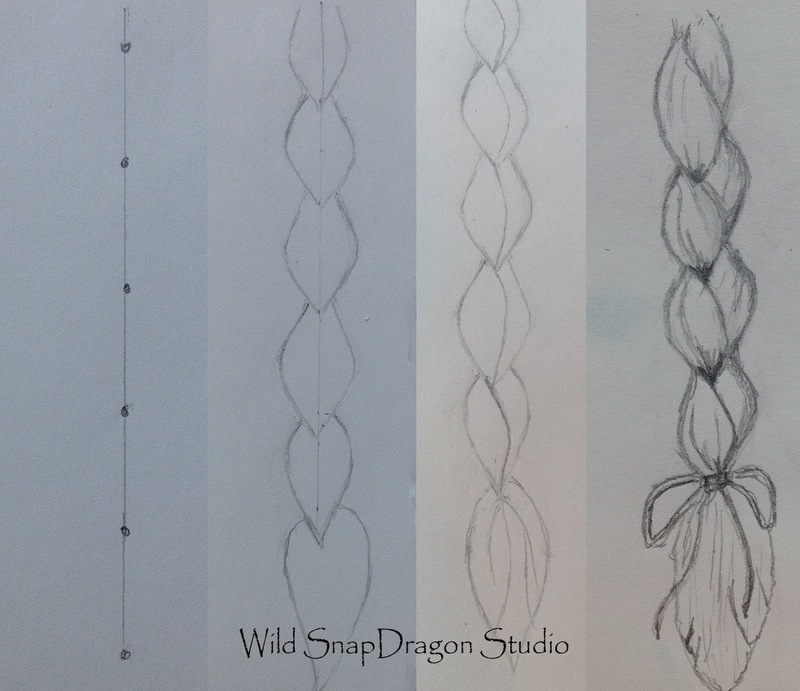 Here are my easy to follow steps in case you want to add braids to your portraits.